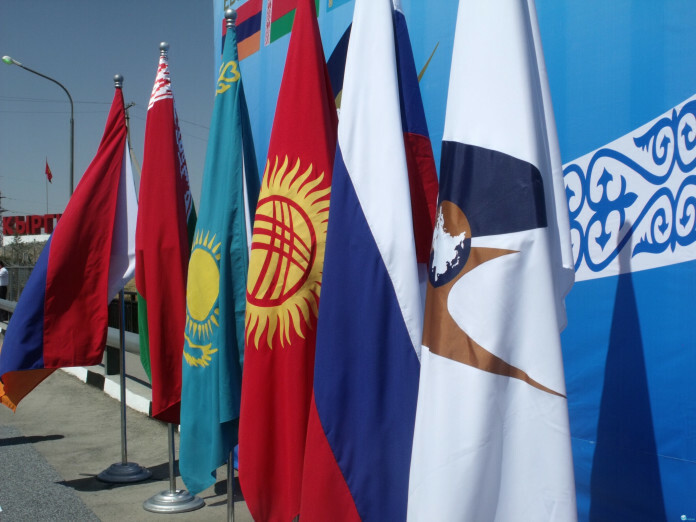 The EAEU (Eurasian Economic Union) member-states and the Republic of Chile are thrashing out the issue of potential formation of a free trade zone, the Minister on main areas of integration and macroeconomics of Eurasian Economic Commission (EEC) Tatyana Valovaya said Monday, adding that at the current stage it is necessary to calculate all economic effects. “Prior to creating a free trade zone it is necessary to estimate the economic consequences of this step. Currently, the sides are not yet ready to accept the estimates of the economic effects, this will require very serious efforts, particularly aimed at amending the trade and economic imbalance. However, today the colleagues responsible for creation of free trade zones at the EEC, are holding a relevant seminar with the Chilean colleagues for exchange of best practices, which will help us to decide whether we will move in this direction,” Valovaya said after the meeting of the joint commission on cooperation between the EEC and the government of Chile. According to Valovaya, as of today the dynamics of mutual trade is positive though it has a certain imbalance as Chile exports almost 10 times as much as it imports from EAEU member-states. Also, she said, the issue of a free trade zone formation has been raised by the Chilean side for a long time already, with Russian exporters also taking interest in the initiative. “But this is a very serious and big decision, which is always made by all five countries, and which requires all necessary background provided,” Valovaya said. The next meeting of the joint commission will be held in 2017 in Chile and will be attended by business representatives from the EAEU states presenting their potential. According to Chilean vice minister for trade, Andres Rebolledo, since the country’s agricultural sector is fast growing, the government is interested in boosting imports of fertilizers, technology, products of machinery manufacturing and cars from the countries of the Eurasian Economic Union.